Considering how tight the competition is in the business world, businesses need to find creative ways to establish a deeper, more satisfying relationship with their audience. Creating video content will help you achieve your business goals. 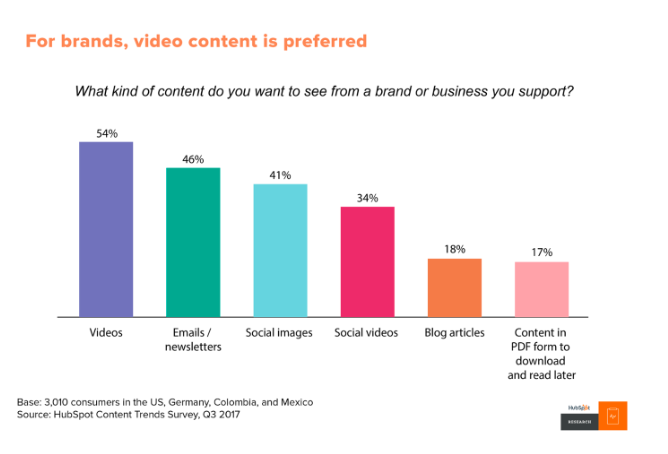 The use of videos in content marketing is on the rise, with over 81% of businesses using it to reach their target audience. 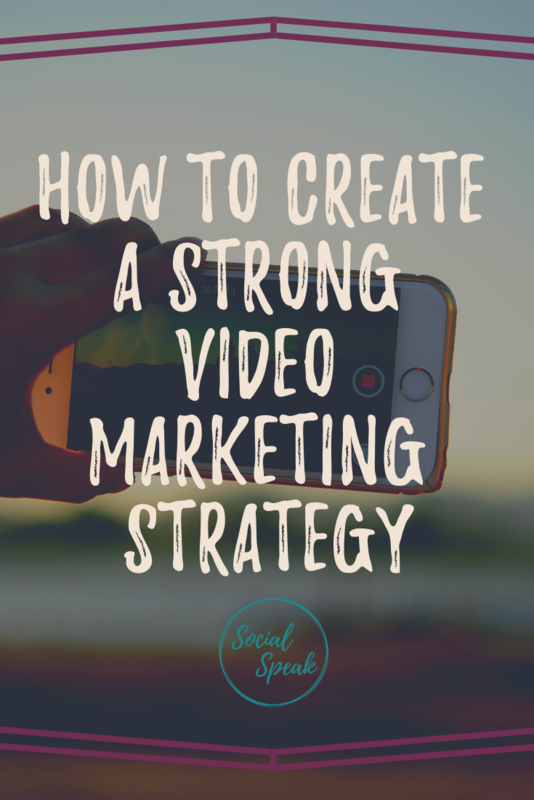 Videos encourage social shares and capture a wide audience. It makes it easier for people to consume the content, which is why people love it. If you are planning to create a video content, then we urge you to read this blog post. 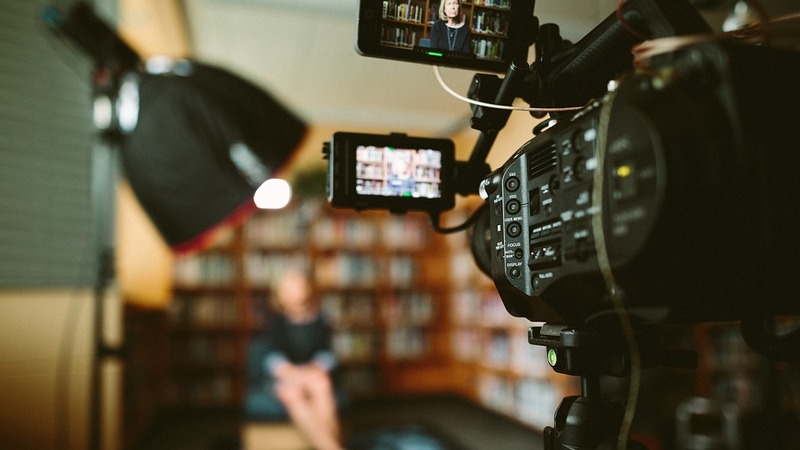 Here are some tips for creating an effective video content. We know you’re doing this to promote your products and increase sale. But if you want to capture the attention of your target audience, we recommend that you do away with the sales speech. Remember, this video will be shown in online platforms, particularly in social media channels. Unlike in television, people have the option to watch the video or to continue scrolling through their feed. Make sure that the video is centered on the story, not the sale. It is important to keep your audience in mind when creating a video. Your video needs to warrant the time of your audience. Focus on topics that are of interest to them. Find out what they care about. Offer tips, information and advice. You want to educate your audience, but make sure that you do so by providing them with exciting and inspiring videos. We understand that there are a lot of things you want to tell people about your business, but you wouldn’t want to bore your audience by creating a super long video. Your video should be no longer than 2 minutes. If it’s longer than that, people may not pay attention. The less you say, the more people are going to remember. When making a video content, focus on one subject at a time. If you want to discuss a few things, then we suggest that you create a separate video for each topic. What many people don’t know is that Twitter is not limited to 140 characteristics to get a message across. In fact, you can add up to four images in just one tweet, making Twitter a great platform for using visual content. This is a great way to showcase an event or tell a story that would be difficult to do with only one picture. Using an inforgraphic is also a great way to add visuals to the message you’re trying to get across through twitter. Some tools to create infographics are Visualize, Easel.ly, and Piktochart. Videos are also a great way to catch the attention of your consumer. Time-lapse videos in particular are a great way to tell a story or show a product in just a short amount of time. The Hyperlapse app allows you to create time-lapse videos in a simple manner. Once you’re done with your video, you can upload it to Instagram, Twitter, Facebook, and Google+. With Instagram, it’s more about the quality of your photos than how many you’re posting. 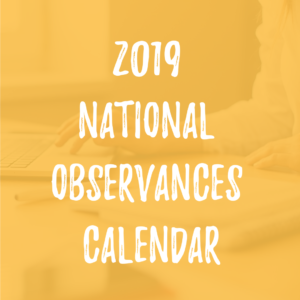 With each Instagram, it is crucial to make sure they are capturing your consumers’ eye in a creative way that will make them want to learn more about your business. The 2014 Social Media Marketing Industry Report by the Social Media Examiner found that over time, marketers with more experience prefer Instagram when it comes to visual content marketing. Using hashtags can have a huge impact on your growth. But, knowing the right words to hashtag is crucial in making sure you’re reaching your target market. There are many tools that help you find the perfect hashtags to use. Webstagram helps you find find the most popular hashtags and with the search feature you can find more relevant hashtags to your post. Also, using Populagram can help you find the popular hashtags, filters and people which you can follow to stay on top of Instagram community. Facebook can be used for visual marketing in a variety of ways. What makes Facebook so great is that you aren’t as limited when posting content as you would be on other social media platforms. A great feature of Facebook is that you can upload video directly to your posts. 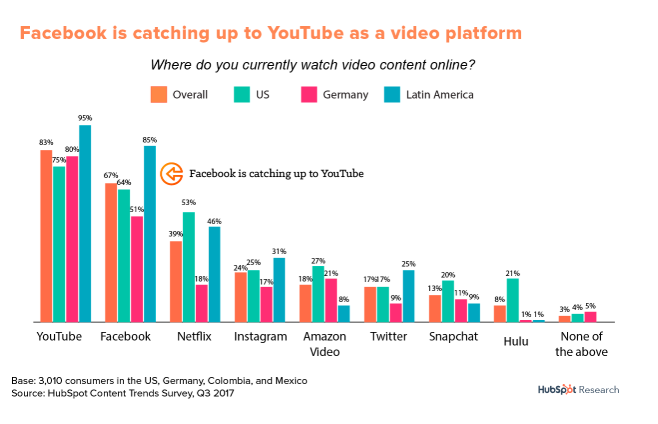 Pat Flynn of Smart Passive Income recently did an experiment comparing views and engagement of natively embedded Facebook video versus embedded YouTube video and he found that Facebook performs better overall. Facebook is also a powerful tool for graphics. You can create a graphic and then upload it to Facebook including the post URL in your caption, or you can share a link directly to Facebook. No matter which way you choose to use it, Facebook is a MUST for businesses who are trying to reach their consumers through visual marketing. The fact is you could put as many videos as you want on YouTube, but you are not getting any positive return if nobody is watching them. So the big question is, how do you get more people to watch your videos? If you do not use Google Chrome, download it now (it will make this much easier. Google Chrome offers a “Pin It” button that lets you take an image from any site and put it to your boards. Once in chrome, to get the “Pin It” button go to http://pinterest.com/about/goodies/ – then simply drag the “Pin It” link to your bookmarks bar. Before you do any official linking between your YouTube channel and Pinterest, you must make sure your YouTube channel is fully optimized to your brand. Anything in your YouTube description box must have a URL/link back to your blog or company website. This is usually where viewers look to get more information. You also want to ensure that your YouTube profile is fully developed – add a personal photo or company logo, and keep your description short and sweet (all of this will help to leverage all of your traffic from Pinterest). Back to the “Pin It’ button you downloaded earlier. Simply click the button to Pin the video you want to share. Create a board that is dedicated to your YouTube channel. When coming up with a board name, remember to focus on keywords. Pinterest not only generates traffic from its own community, but also from Google Search. So it is very important to consider search engine optimization. Now that you have pinned your video, it is time to add keywords to your pin description. Whatever you do, do not leave this box empty. It is also a good idea to add the complete URL to your company site inside the description box. This makes it easy for viewers to get back to your page. Since you have pinned your video from your YouTube channel, users who click will automatically be taken back to your channel. In linking your YouTube channel, Pinterest account, and company blog you are generating more traffic to all three of your marketing platforms. Remember to pin all of your videos. Give this a try and boost your marketing! admin https://socialspeaknetwork.com/wp-content/uploads/2018/04/SocialSpeak-Logo.png admin2013-01-31 11:45:342018-04-07 21:12:09Is Anybody Watching Your YouTube Videos?